Location, Location, Location! 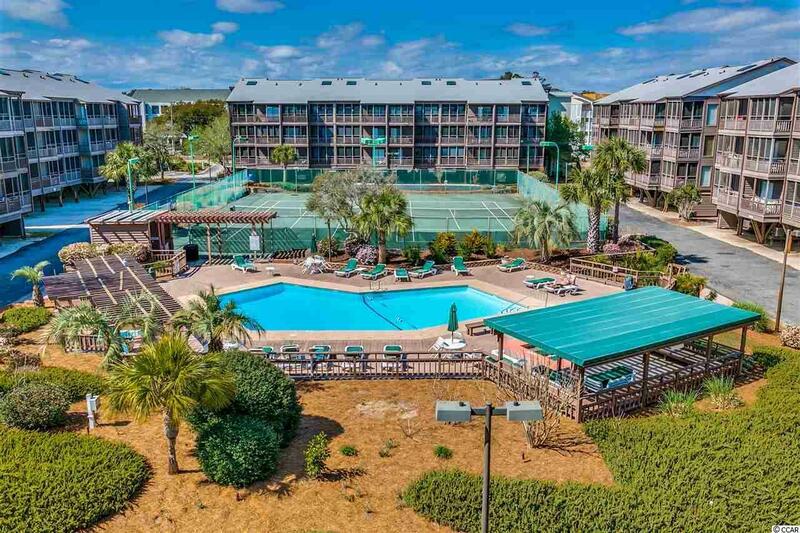 This bright and cheerful 3 bedroom 2.5 bath condo is located right in the heart of North Myrtle Beach at the popular Tilghman Beach and Racquet Club! 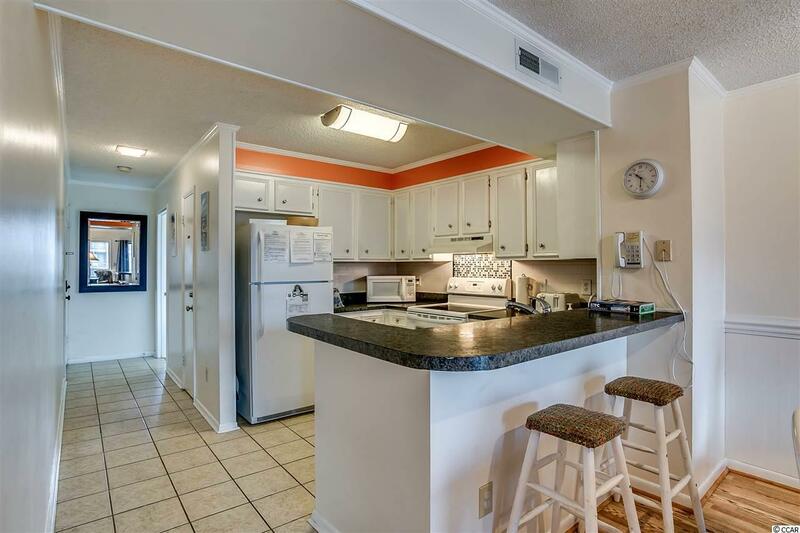 This unit has been upgraded with hardwoods throughout and tile in wet areas - no carpet. Beadboard wainscoting adds character and protects the walls. The kitchen features a subway tiled backsplash and a new refrigerator, stove and dishwasher were purchased in 2016. 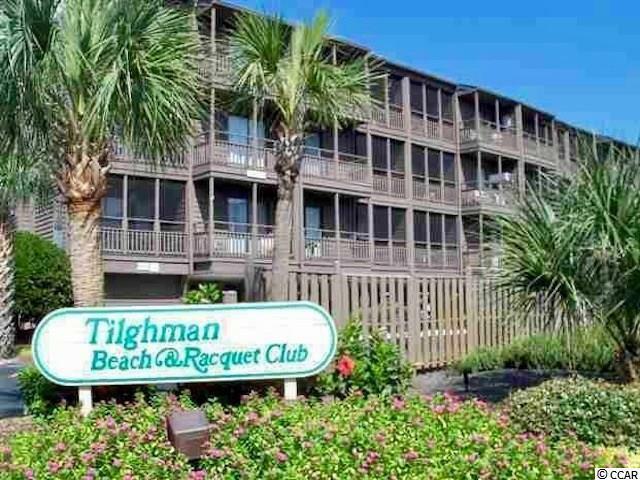 There are TVs in all rooms and flat screens and DVD players in some rooms. A new roof was put on the building in 2017. Well maintained and shows nicely! Park your car under the building when you arrive and leave it! 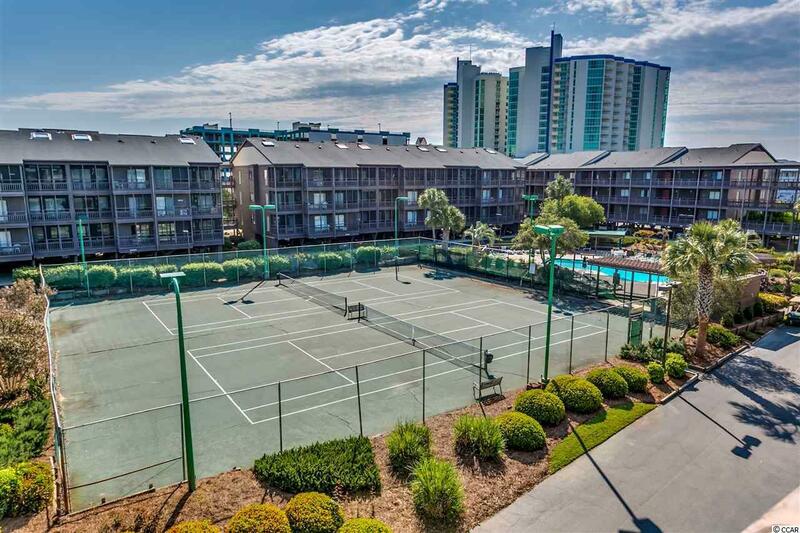 You can walk to the beach, Ocean Drive/Main street festivals, shopping and dining. This is a great primary or secondary home or investment property! Must see!